Each week I do a preschool program called Pre-K Explorers. I use the same theme from storytime for that week and adapt it for kids ages 4-6. This week our theme was cookies. I always start with our circle time board. First, we count gumballs that I pass out at the door to see how many kids are in our program that day. Then we go through the date. I ask the month, the number day, the year and the day of the week. I then explain what our theme is and that this week is cookies! 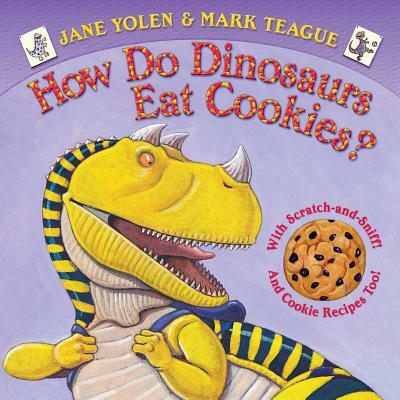 I ask what letter the word cookie begins with and show them examples of a capital C and lowercase c.
Our first book we read was: How do Dinosaurs Eat Cookies? There is a whole series of How do Dinosaurs... which almost always involve a hidden lesson of manners, good hygiene, patience, etc. Next up is our song of the day sung to the tune of "If You're Happy and You Know It." I just searched preschool cookie songs on Google and found various rhymes/songs. I did not write down the websites but these are NOT my original lyrics, someone else is more skilled than I! If you’re going to bake some cookies, use your hands. If you’re going to bake some cookies, use your nose. Do they taste yummy to you? 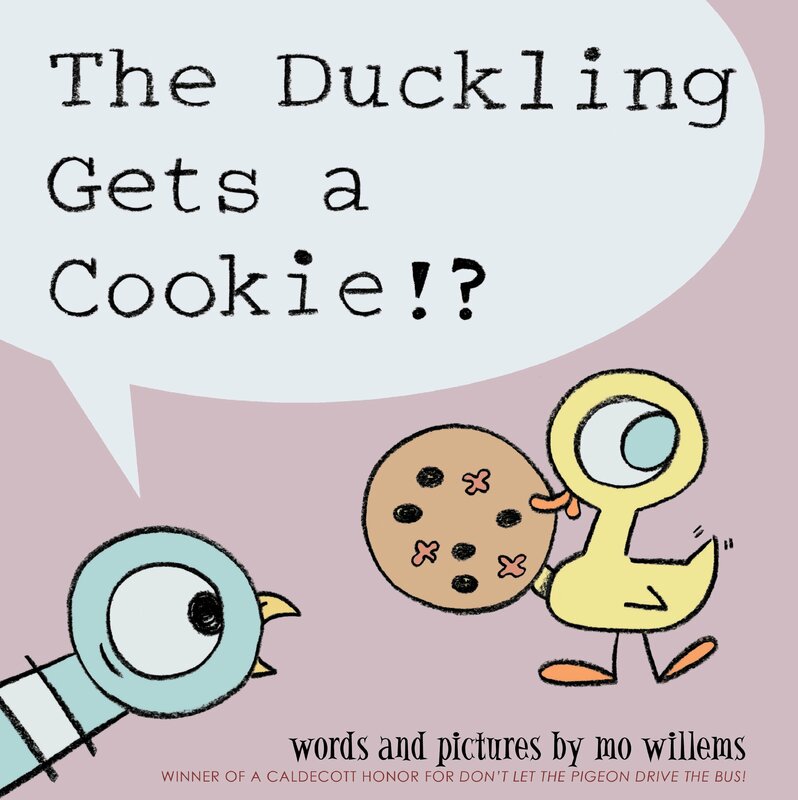 Our next book was by a favorite author of many, Mr. Mo Willems. Then we got to do a fun and glitter filled flannelboard! Here is the rhyme, the key is to take away the BLUE cookie first! Mother ate the blue one, and then there were four. Four little cookies, two and two you see. Father ate the pink one, then there were three. Sister ate the green one, and then there were two. Two little cookies, oh, what fun. Brother ate the purple one, and then there was one. One little cookies, watch me run. I ate the yellow one, and then there were none! Our last book was the classic, If You Give a Mouse a Cookie. We also had a kit with an over sized version of this book included. The over sized book ended up having missing and repeated pages so it was useless. The kit did come with these nifty soft objects that I passed out and had the kids put on my felt board once they heard their object mentioned in the story. It worked great! I even had a two year old who was in the program with his brother participate and his dad was shocked at how well he did! We ended the story part of the program with our ending rhyme/song. I had a co-worker teach me this so I have no idea where it came from. And wave goodbye to all my friends. I then had them turn around while I briefly explained our activity stations. Station 1: Practice tracing the letter of the day! Station 2: Shaping playdough into the letters we have learned so far. Station 5: Guessing game that came with our story kit. Station 6: Our cookie craft. The kids had to write their name and what they would ask for after they were given a cookie. We had 22 people attend this program today when I normally have under 10! I hope they all enjoyed it and I see a boost in attendance numbers throughout the year!